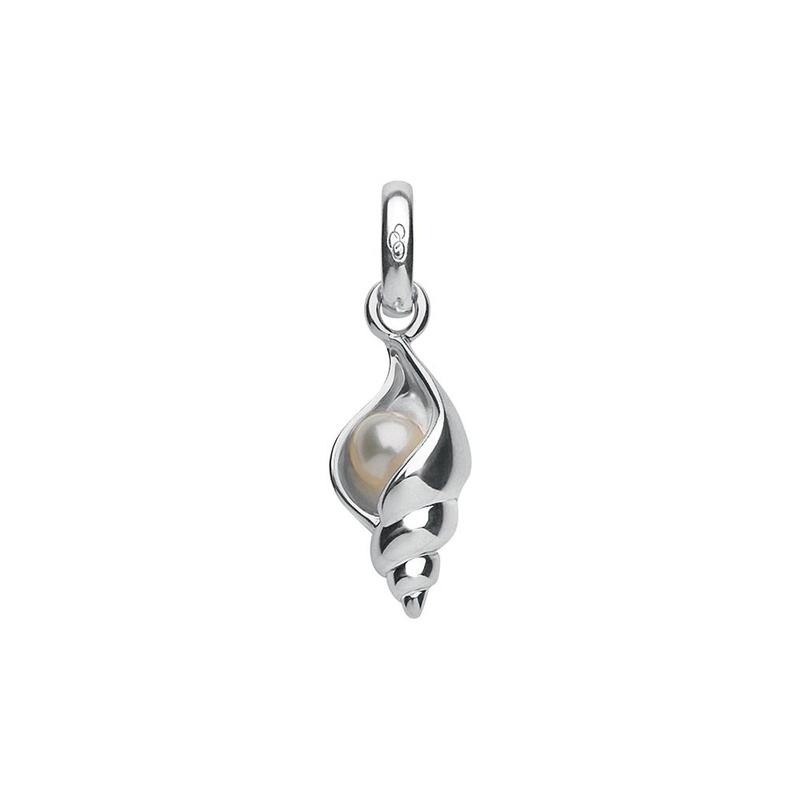 Evoking memories of days by the shore, searching the sands for those inconceivable shapes thrown back by the sea, this sterling silver Seashell charm hides one of nature's true treasures, a freshwater pearl. Showing 2 of our total 3 reviews, with an average rating of 5 stars. Read all 3 reviews for Links of London Seashell Sterling Silver & Pearl Charm. Swift and smooth transaction. Item was securely packaged and in pristine condition. Thank you.